She wanted his baby…and he wanted her. Don’t miss this beloved classic from #1 New York Times bestselling author Linda Lael Miller. Love, marriage, babies and a lifetime to share—that’s what Brad wants. Not a single night of pasion, an unexpected pregnancy and a woman who won’t budge. 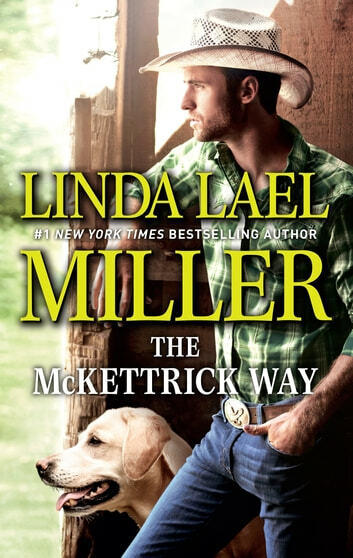 For a rugged rodeo cowboy who never gives up, it’s a battle of wills he intends to win…and nothing matters more than claiming Meg’s wild McKettrick heart. This is a great book about Meg McKettrick and NOT what this Synopsis says. This Synopsis is for THE BRIDEGROOM! It is also one of my favorites.